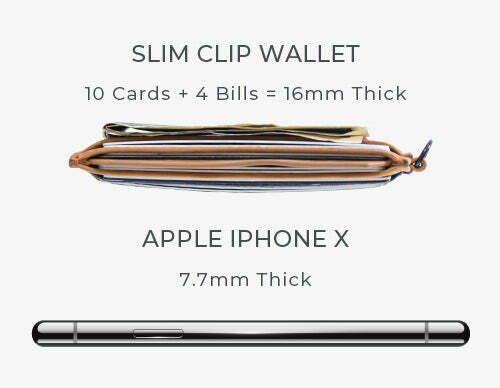 The Haxford Slim Clip RFID wallet is our most practical, useful and slim wallet available. 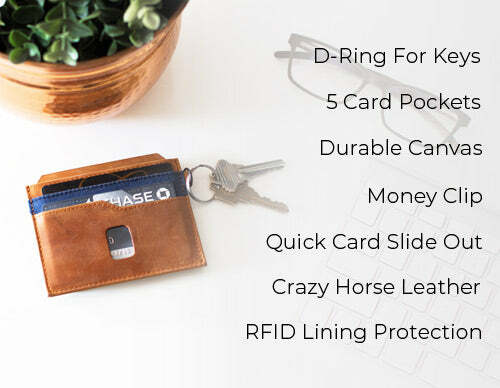 The wallet is made from soft and genuine crazy horse leather, durable canvas, and features an inner RFID blocking lining to keep your card information safe. Crazy horse leather is made using a buffed full-grain leather, and then a special wax is applied to the leather. 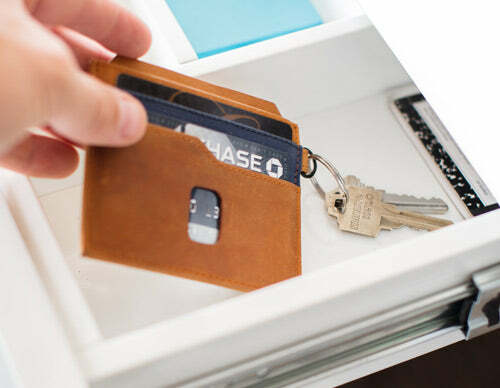 The leather is soft & durable and ages beautifully over time.